In his State of the Nation Address (SONA) last night, president Cyril Ramaphosa announced that Eskom would be split into three pieces – generation, transmission, and distribution – in a bid to turn things around at the struggling utility. Unfortunately, Ramaphosa also hinted that there may be more state bailouts (read: taxpayer handouts) ahead as Eskom tries to fix its balance sheet and make its creditors whole – that’s on top of double-digit price hikes. More encouragingly, he suggested the possibility of selling off some non-core assets to boost funding. That would be helpful. 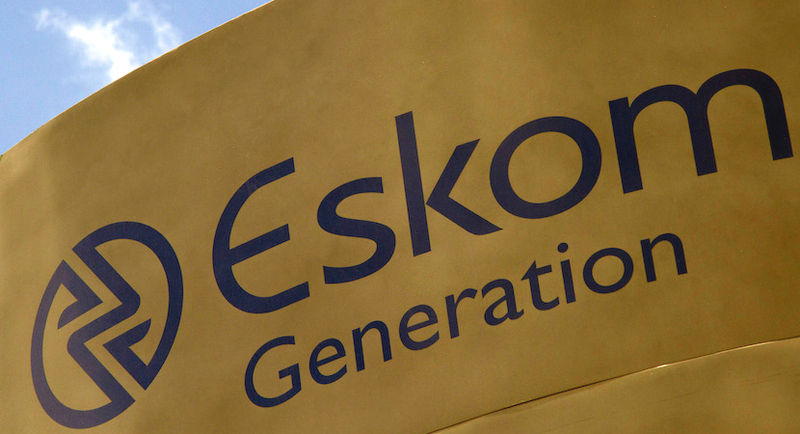 According to the president, Eskom Holdings will retain control of all three entities, meaning that privatisation is off the table. This raises the possibility that the split will be more cosmetic than substantive, which would be a pity, because substantive changes are desperately needed at Eskom. Ramaphosa underscored the need to slash costs at Eskom and the need for all South Africans to pay for their electricity and end the “culture of non-payment.” He’s right, of course. Eskom must urgently cut its unsustainably high costs and bolster its revenues, or electricity will become a luxury good in SA. Doing so will require taking on labour interests at the utility, where average staff costs are estimated at R600,000 per worker. It will also mean cleaning up the corruption mess left by Gupta-linked thieves. It’s a big task, but Ramaphosa knows the stakes. Without a reliable and affordable power supply, his FDI dreams may come to nothing. Watch this space. You can listen to Alec’s Flash Briefing here.